 J.J. O’Driscoll’s have been serving the community in Ballinlough Cork since 1948. We are proud to be a totally independent and family run shop. 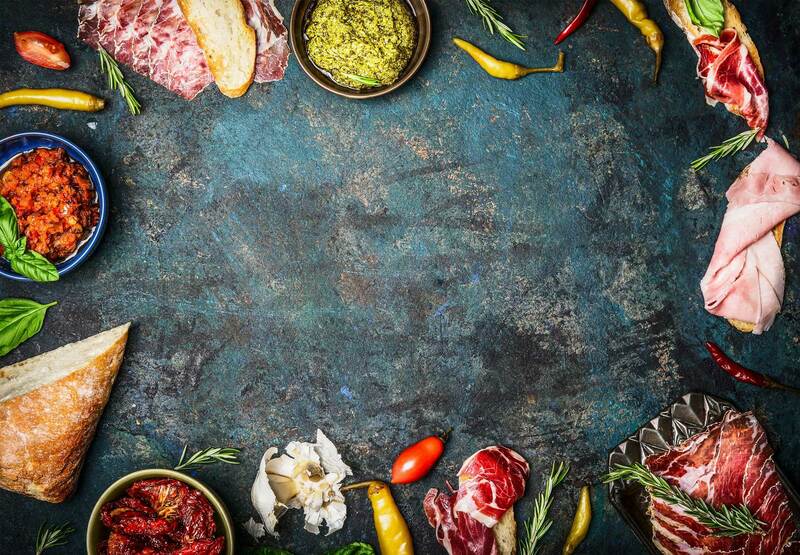 Our Deli Department offers a large selection of Sandwiches, Rolls, Salads, Hot Food and Cakes. Signup to receive regular special offers and discounts!